I am a journalism major at Florida Gulf Coast University, and I was given the opportunity to write an article about ANYTHING for one of my classes. Surprise, surprise–I decided to write about Disney. I’ve seen a lot of articles about the changes coming to Disney’s Hollywood Studios, but they focus on the what is happening and when it’s happening aspect of it, completely failing to speak to guests and get their reactions, which I believe is an important part of the story. I wrote a story highlighting the changes and what guests are saying about them. Feel free to sound off in the comments and let me know if you agree or disagree! If there’s one thing fans of Disney are used to, it’s change. Disney’s Hollywood Studios at the Walt Disney World Resort in Orlando, Florida is in the process of getting a much-needed park update. 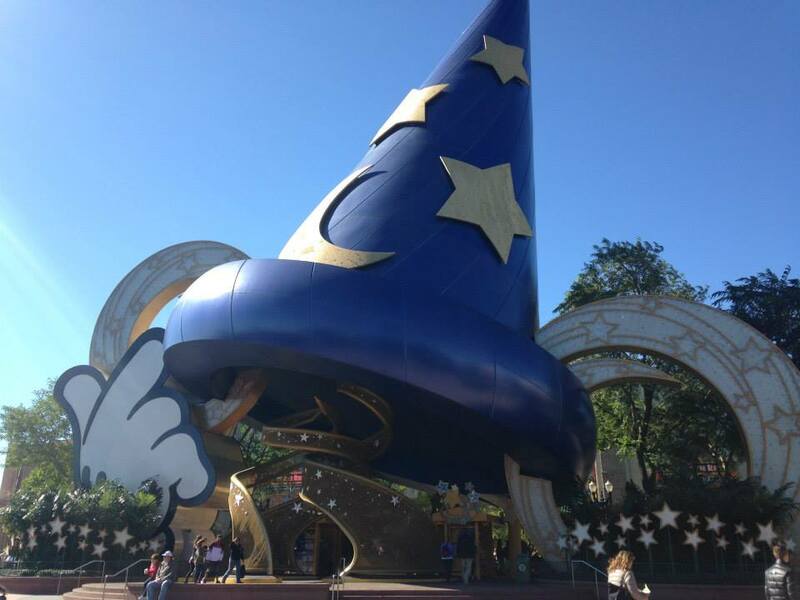 Some attractions are closing their doors, some are getting changes, and the sorcerer’s hat—the park’s icon—will be removed in early 2015. Guests who have been going to the parks for many years welcome the new changes. Priscilla Perez, an annual pass holder and journalism major at Brooklyn College, said that it’s about time for an update to the park. Perez isn’t wrong. 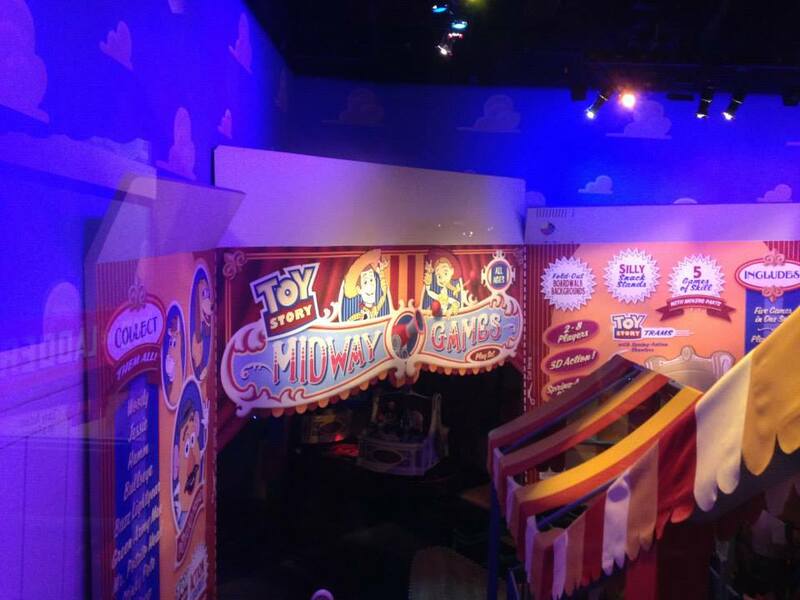 Disney’s Hollywood Studios has the least amount of attractions of all four Walt Disney World theme parks, 15 to be exact, and hasn’t added a new ride since they opened Toy Story Midway Mania in 2008. While new attractions haven’t been announced just yet, Disney has removed several attractions thus far, including the Studio Backlot Tour, which was one of the only attractions in the park when it first opened in 1989, the American Idol Experience and The Legend of Captain Jack Sparrow. The most shocking change that has been announced, and the most controversial in the Disney community, is the removal of the sorcerer’s hat in early 2015. The icon made its debut in 2001, blocking the view of the Chinese Theatre replica that houses The Great Movie Ride. Christie Teague, a former Disney College Program cast member and communications major at the University of Northern Iowa, said that she’s not excited about the hat being removed. Some Disney fans, however, feel that the hat has overstayed its welcome. Another former college program participant and Fairfield University graduate, Jen Fiorillo, said she’s also excited about the removal of the park’s current icon. “I’m so glad that The Great Movie Ride will be the icon of Hollywood Boulevard again,” Fiorillo said. The Great Movie Ride, another attraction that has been a staple of the park since its grand opening, will not only be the focal point of the park once more, but will also be getting an update of its very own. The Turner Classic Movies cable channel has agreed to help the Walt Disney Parks and Resorts division of the Walt Disney Company make changes to the classic ride. 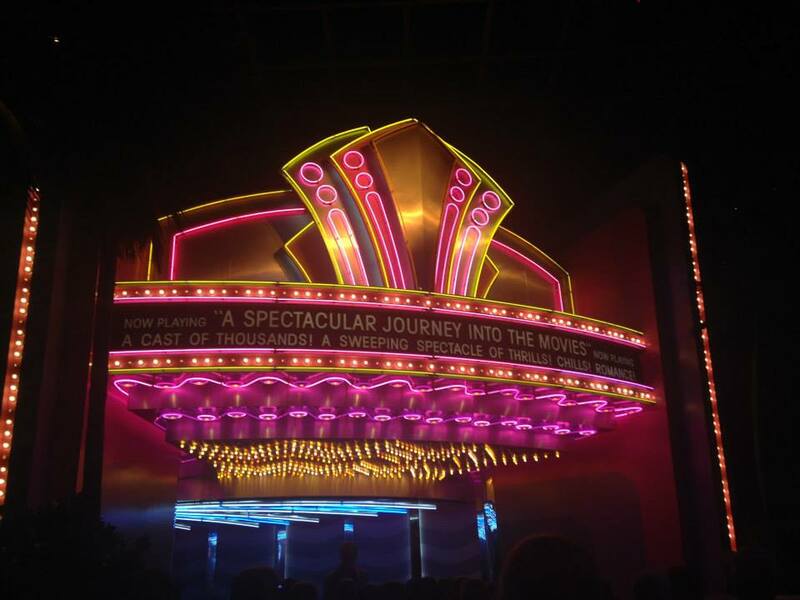 According to the New York Times, the changes include a remake of the video guests see while they’re in line for the ride and the classic movie montage they see at the end of the ride. These changes will be introduced within the first few months of 2015, and guests are both excited and nervous to see what’s in store. 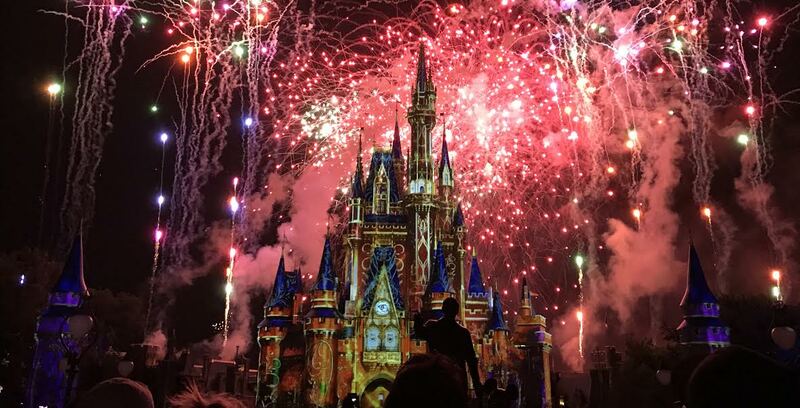 Josh Reyes, a student majoring in the dramatic arts at the University of North Carolina and a Disney Vacation Club member, said he’s looking forward to the changes but is also a bit skeptical. Teague said she thinks the update is necessary in order to attract younger fans and keep them engaged while waiting in line. “I’m excited for the Great Movie Ride refurbishment because I love the concept and I know many people younger than my age have no idea what the movies are that are featured on the attraction,” Teague said. Even though Disney fans are in the dark on what the concrete plans are for the expansion of Disney’s Hollywood Studios, it doesn’t stop them from dreaming about what changes they’d like to see. “I would love to see Cars Land from Disney California Adventure and additional Pixar attractions and shows be added to the Pixar Place area of the park,” Fiorillo said. But for some fans, it isn’t about what they plan to put in place—they’re just excited that change is on its way.